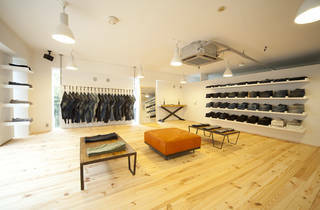 Both stylish and thoroughly detail-focused, this ‘Made in Japan’ denim brand was founded in 2010. 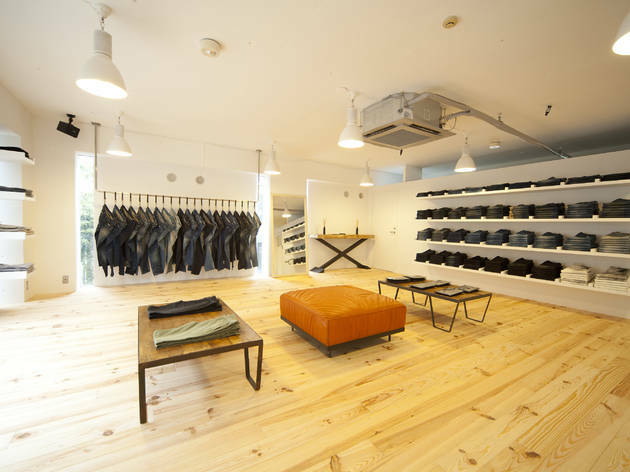 The ‘Black Flag’ utilises world-class domestic techniques in spinning, sewing, dyeing and manufacturing: Yoshikawa fabric from Okayama and Japanese cotton are woven using shuttle looms, the skilful stitchwork shines through on Oikawa denim from Miyagi, while Okayama's Mito and Hang Loose are responsible for all manual manufacturing processes. Kuro’s new brand ‘Historicism’ features slim, straight silhouettes, with materials, thread, iron buttons, rivets and other parts reconstructed from 1950s or earlier denim wear. If it’s a minimal style you’re looking for, look no further.